Chris Bannister began his recording career in 1992, after many years on the road as lead singer of a rock band. 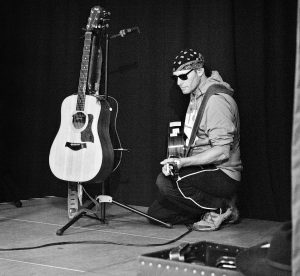 Chris has recorded five albums of original material in a diverse range of musical styles. His song ‘We Were Children’ became a Radio 2 Record Of The Week in the early 90’s and his albums have been a critical and commercial success for many years.